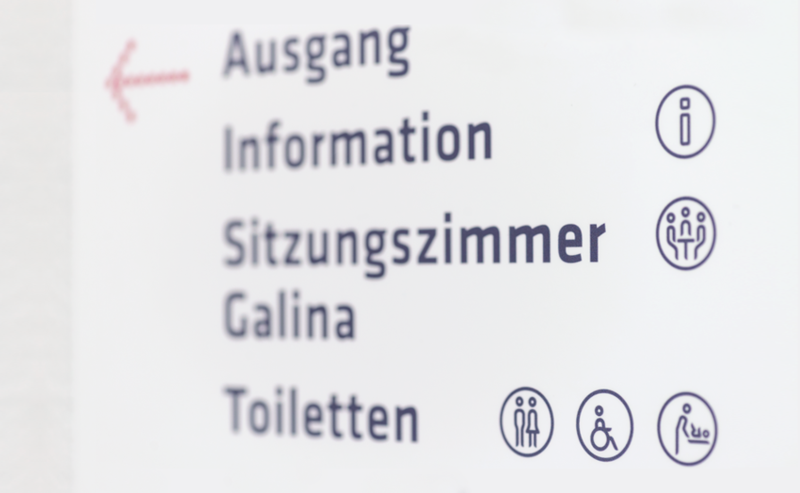 As part of the new Corporate Design, the Liechtenstein National Hospital gets its own development of the signage, orientation system. During the new development of the signage or orientation system we are responsible for the design. All information media will be unified and adapted to the reconstruction and rehabilitation. More about Liechtensteinisches Landesspital under projects.